I learned how to use an oscilloscope pretty much on my own. The first time I tried one, I only got some simple instructions, then I was left to myself to figure things out. The oscilloscope can be a bit overwhelming with all its functions. But you don’t need to know every detail of it. You can actually come a long way by knowing just a few simple things. So I want to pass those simple things on to you, so that you can start using an oscilloscope on your own. 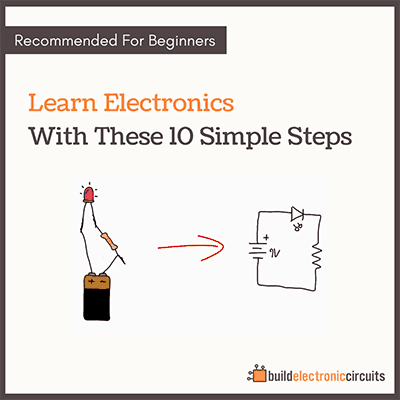 Knowing how to use an oscilloscope is very useful when building electronic circuits. 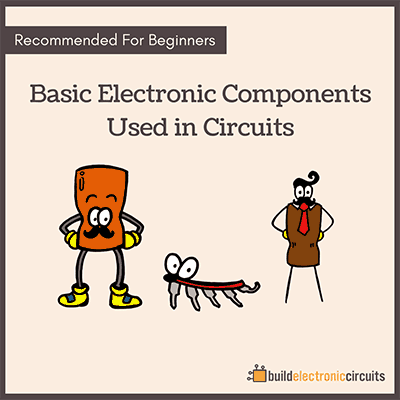 When your circuit is not working, it will help you figure out what is going on. 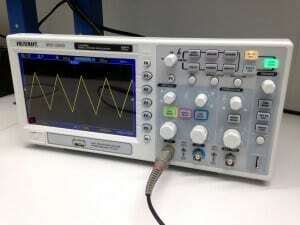 The oscilloscope is an instrument that measures voltage over time. But when do you need this? With an oscilloscope, you can measure different points in your circuit where the sound signal should be. All these buttons are a bit intimidating right? Well, don’t worry, I’ll teach you a shortcut in just a second. The wires you use to measure with, are named probes. So the first thing you do, is to attach the probes to what you want to measure. The oscilloscope measures voltage. And since voltage is always measured between two points, you need to connect both the negative and positive side of the probe. In most situations, you connect the negative probe to ground in your circuit. Then connect the positive side to the thing you want to measure. 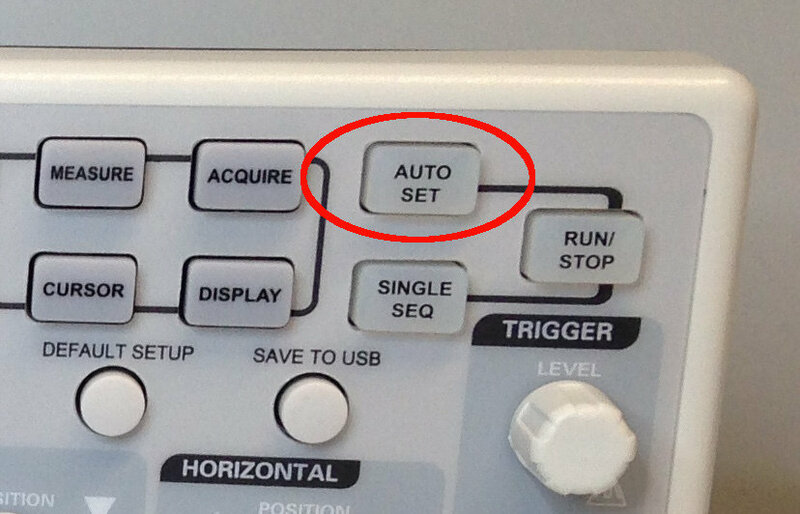 Push the «Auto Set» button. This button will analyze the signal and try to set the settings of the scope to what is best. It doesn’t always work – but in many situations it does. What if you want to know how to use an oscilloscope without the «Auto Set» – like old-school analog oscilloscope for example? If the signal you are looking at has large voltage swings, you need to adjust the vertical knob marked «Volts/Div» to a large Volts/Div setting. If it has very small voltage swings, you need to set it you a tiny Volts/Div setting. If your signal is not in the screen, then scroll up or down on the vertical knob marked «Position» to find your signal. 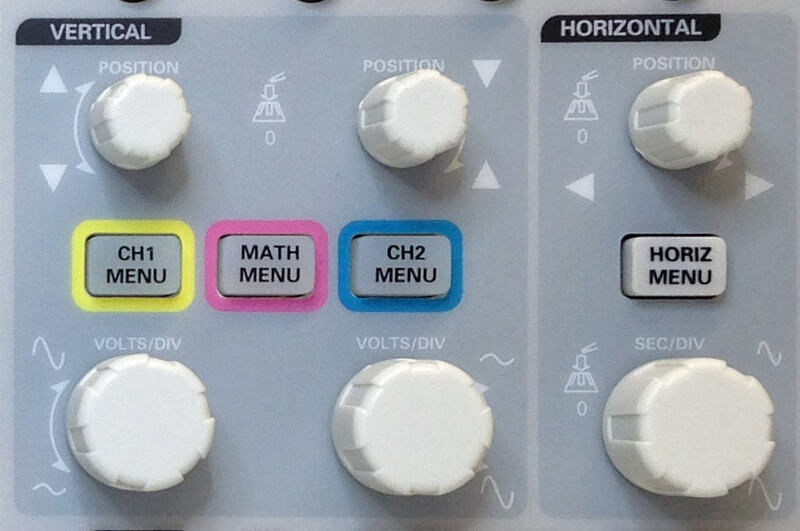 Then use the horizontal Sec/Div knob to set the time per division on the screen. If you have a signal with really high frequency, you need a low Sec/Div setting to see it properly. If you have a very low frequency signal, you need to set it higher. These settings are basically all you need to get started. 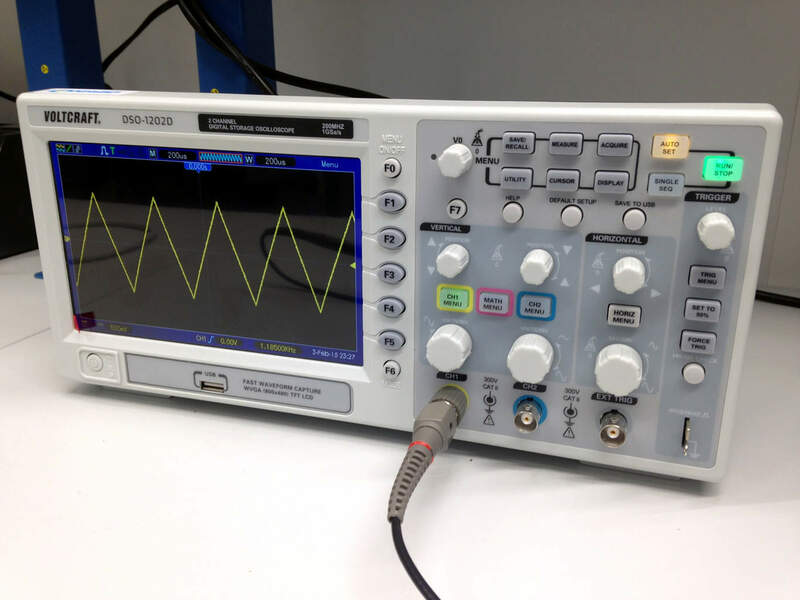 Now that you know how to use an oscilloscope, it’s time to get yourself one. You can check out the oscilloscopes on Amazon. 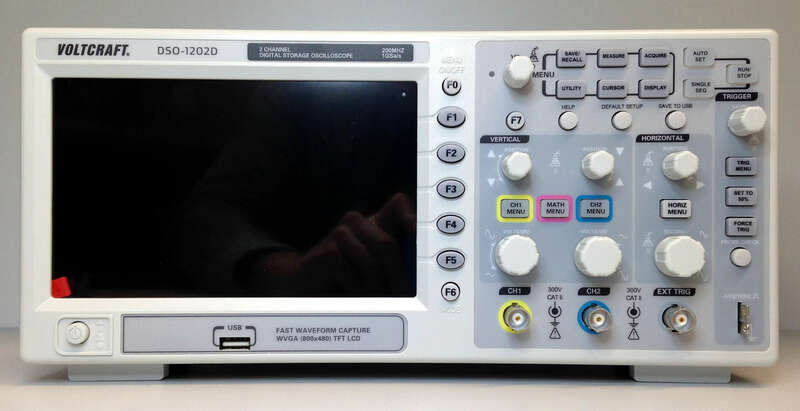 If you want to save some money, look for USB oscilloscopes. Or you can learn how to build your own sound card oscilloscope. 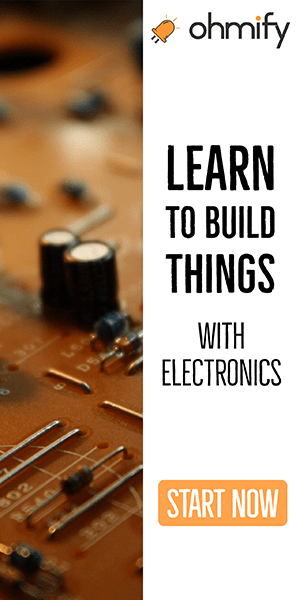 If you just need something really simple, then you can also build an oscilloscope in just 2 minutes at home. how do you determine how much voltage is occurring between points over time? what is the scale ? volts/div?